We are really excited to introduce to you our very first short video: How to Make Salted Caramel Fudge in the Microwave! 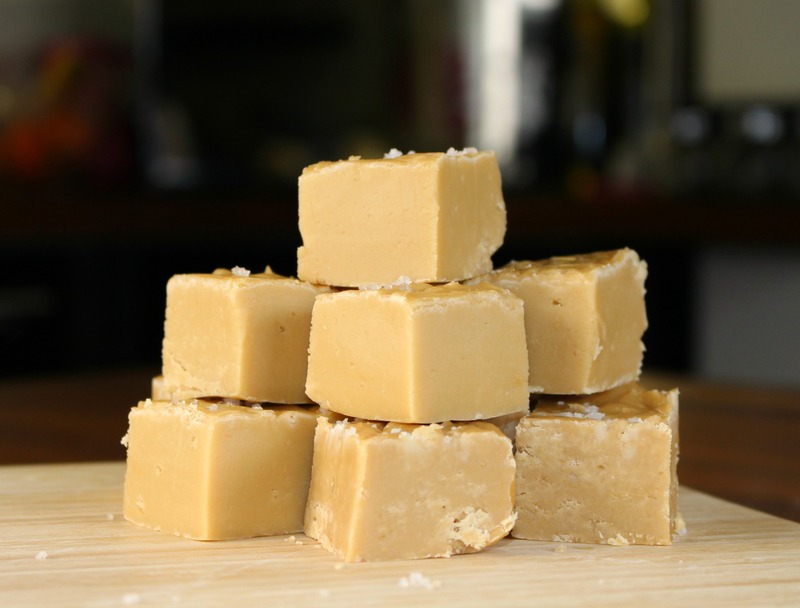 In this video you will see how incredibly quick and simple it is to make fudge in the microwave using our 3 minute fudge mix – you’ll have to make it yourself though to find out just how delicious it is! We may be a little late to the party in regards to the magnitude of the short food video phenomenon which has hit social media however, better late than never! Please do give our video a watch and let us know what you think - you know how much we appreciate any feedback. 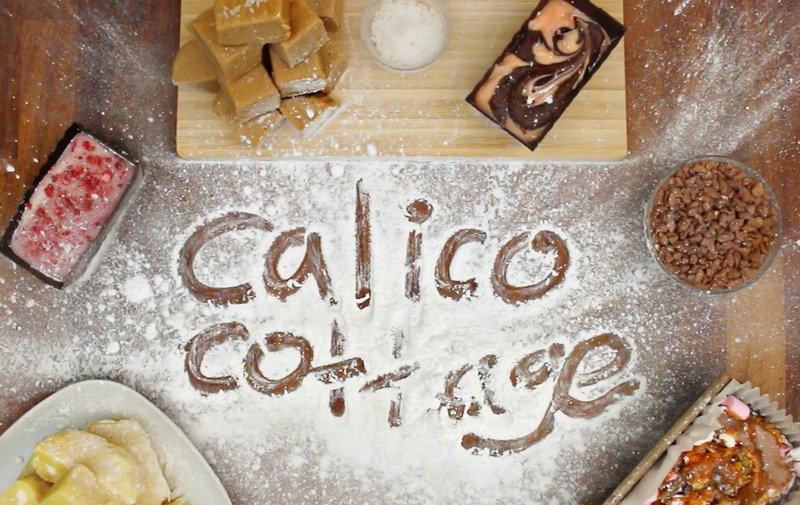 Also we want the world to know how quick and easy it is to make fudge using Calico Cottage fudge mixes so please do us a favour and help spread the word by heading over to our Facebook page and giving us a quick like and share! There’s more to come soon and we’re already in the process of filming some fun Christmas fudge videos too! Don’t forget you can buy our Salted Caramel Fudge Mix here too!